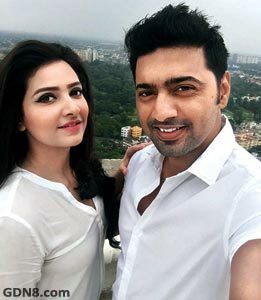 Dhumketu 2016 Bangla Movie Starring By Dev And Subhashree Ganguly. This Movie Directed By Kaushik Ganguly. Written By Indranil Roy.